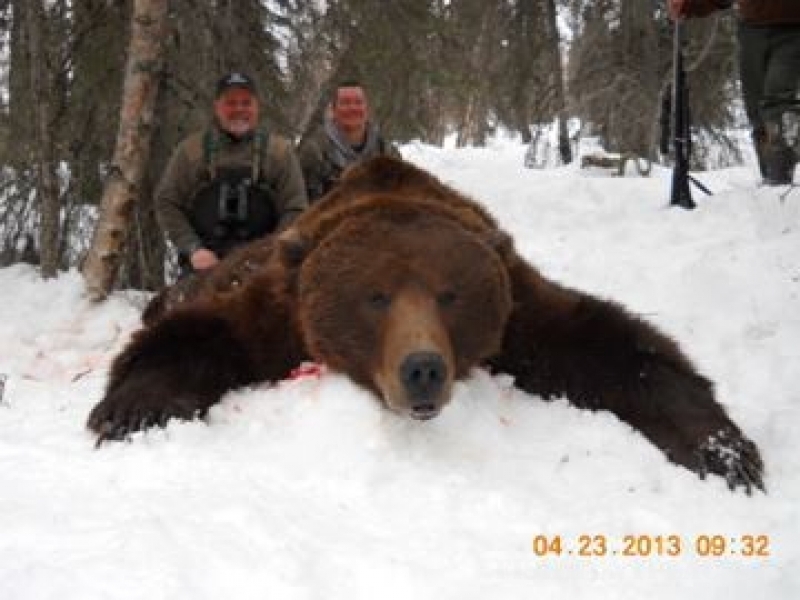 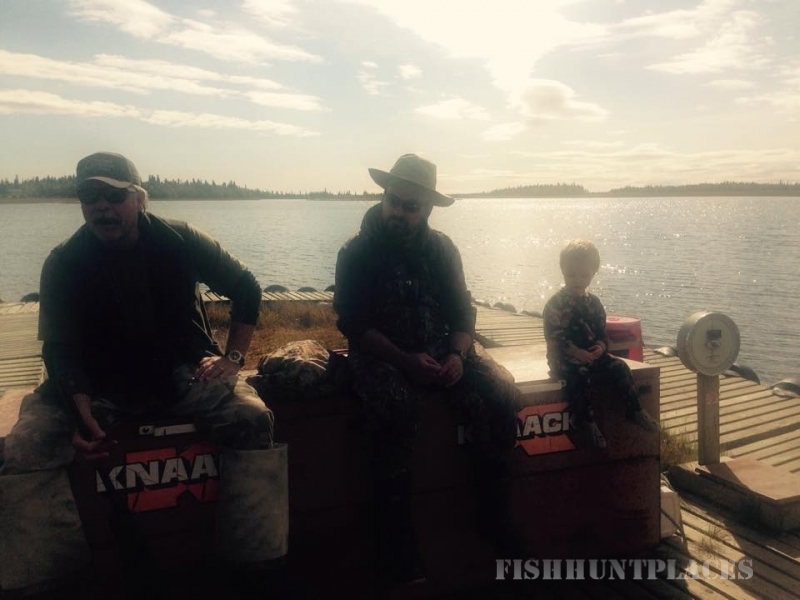 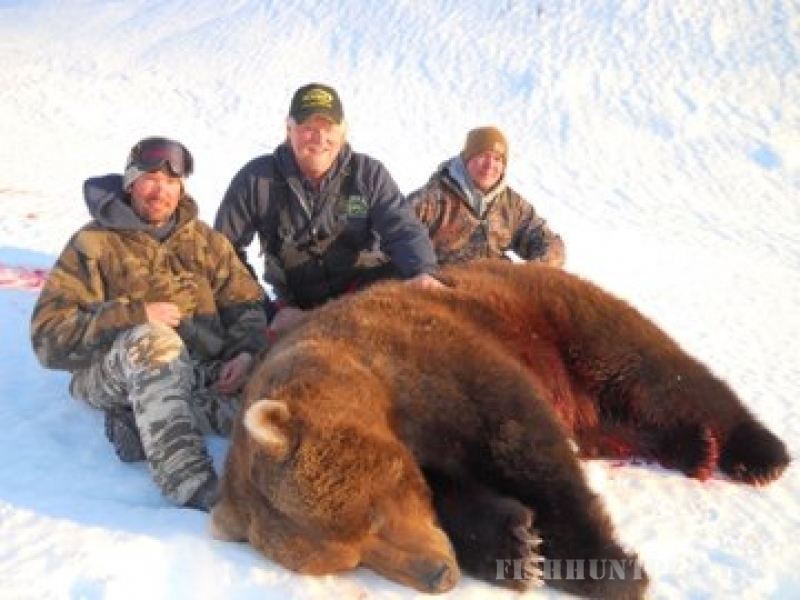 Our hunts are high quality, one-on-one and low volume which ensures you an Alaskan Hunting Adventure of a Lifetime! 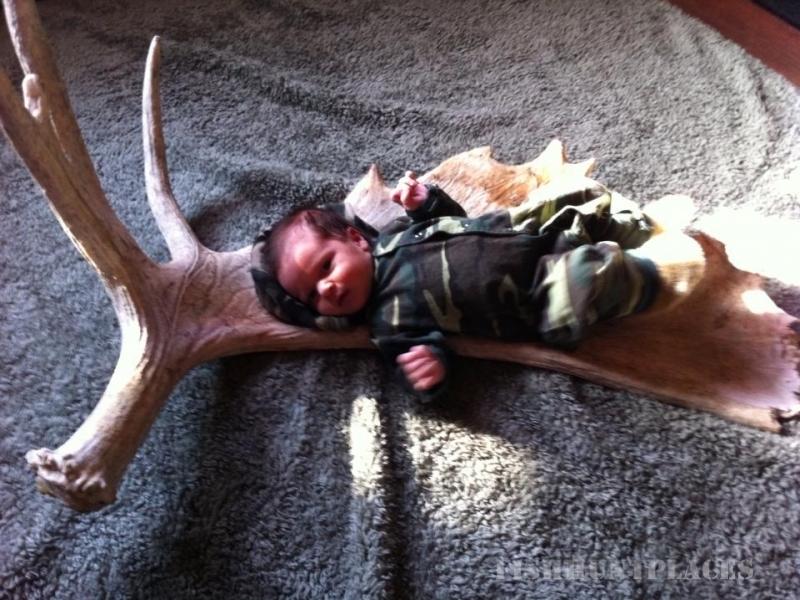 While there are no guarantees in hunting. 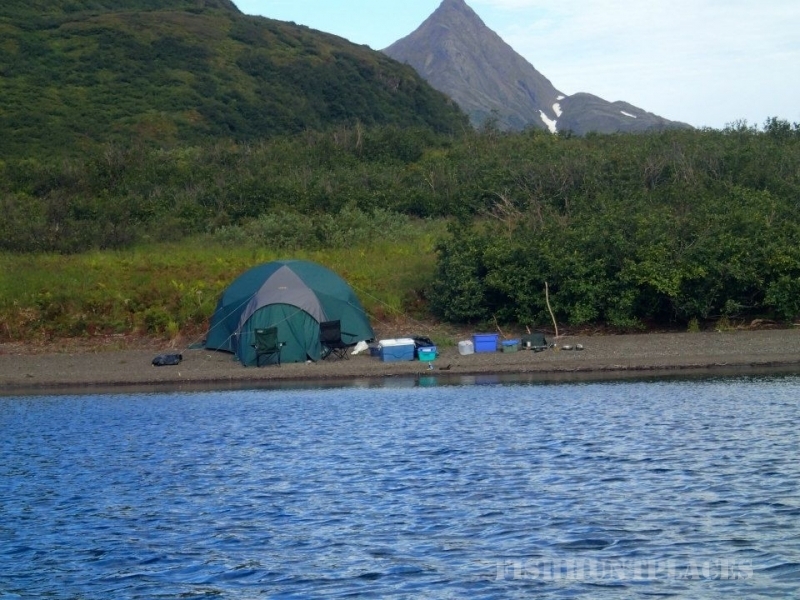 I can guarantee that I will give you a 100% effort to fulfill your Alaska adventure. 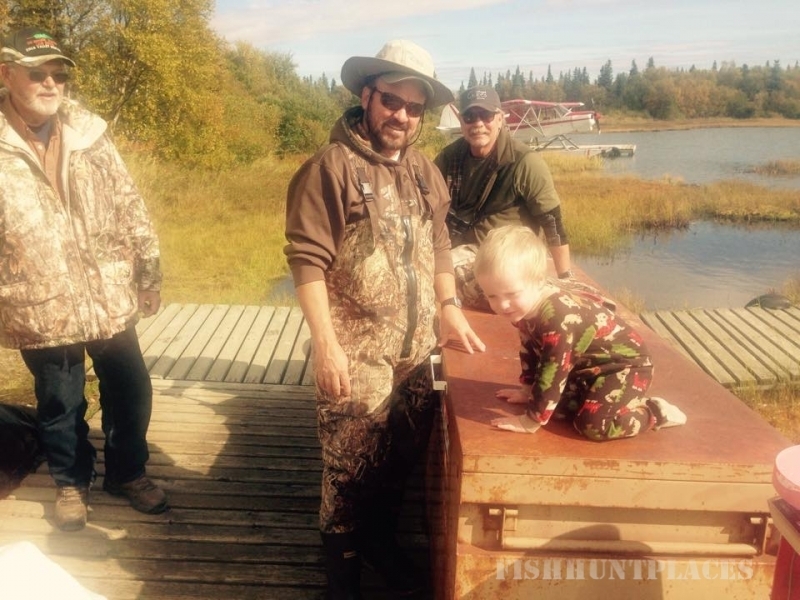 We maintain a near 100% success rate through hard work, pride in our trophies and ethical practices. 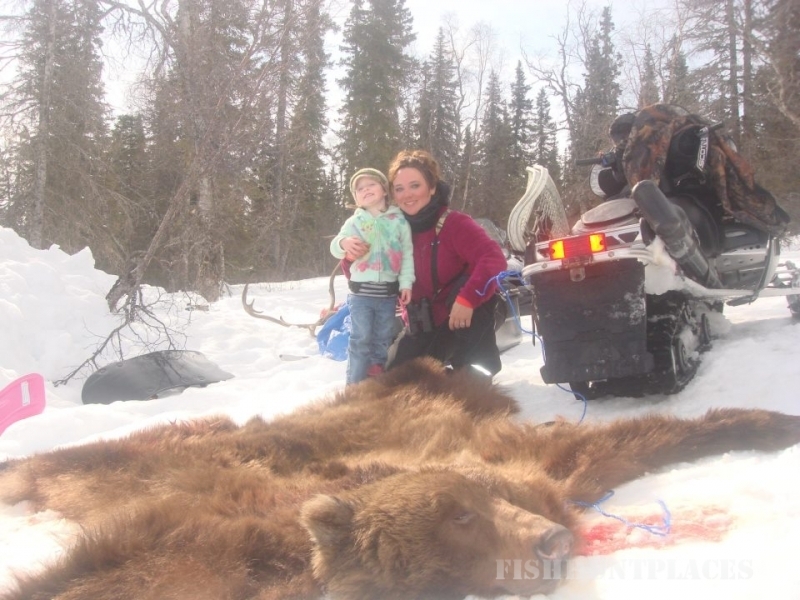 I am personally involved in all aspects of the hunt; with your satisfaction as my primary goal. 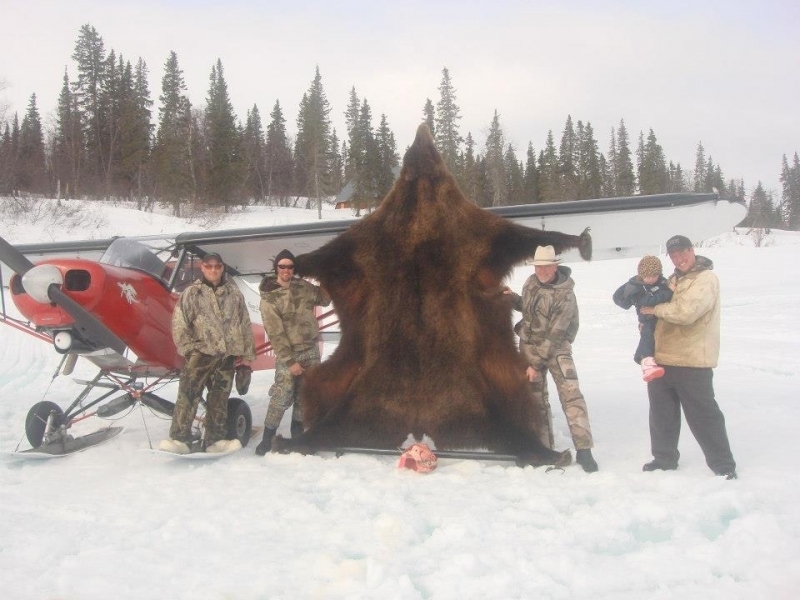 We hunt trophy brown bears in the beautiful Wood-Tichik State Park, which is the largest state park in North America. 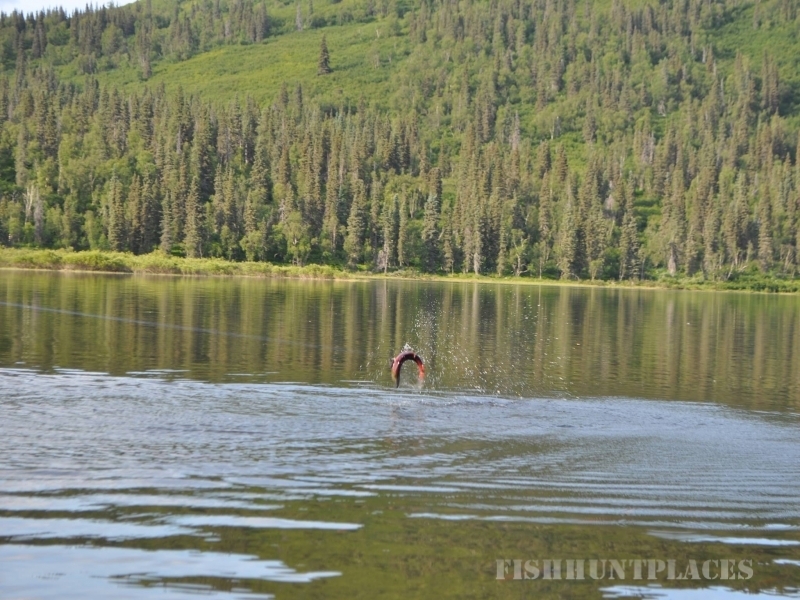 Our moose hunts take place in Wood-Tikchick State Park and along the Nushagak River. 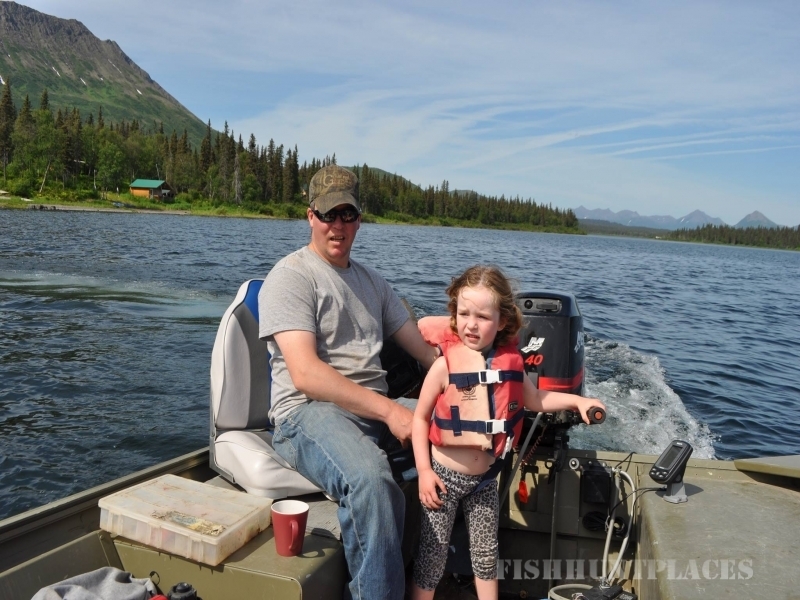 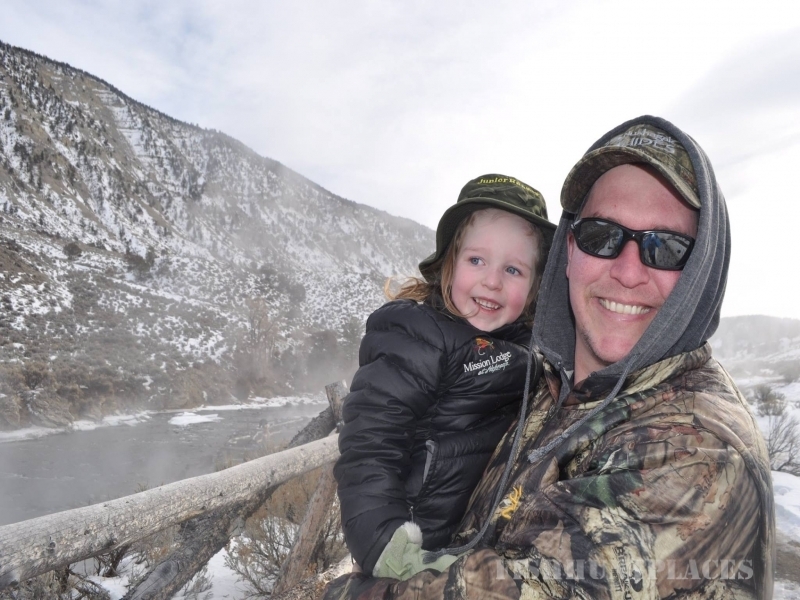 Dall Sheep hunts take place in the coveted 14C Drawing area. 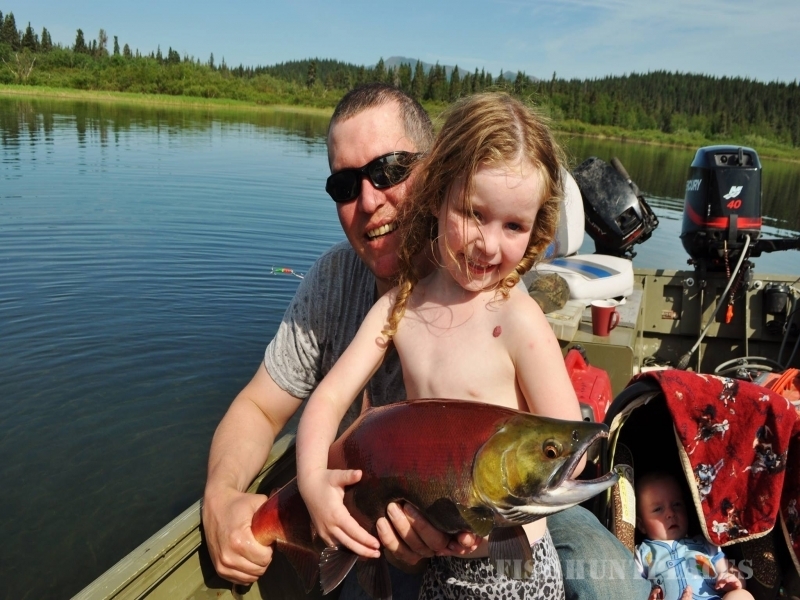 If fishing is your passion, we will provide you with the opportunity to fish the largest natural run of King Salmon in the world! 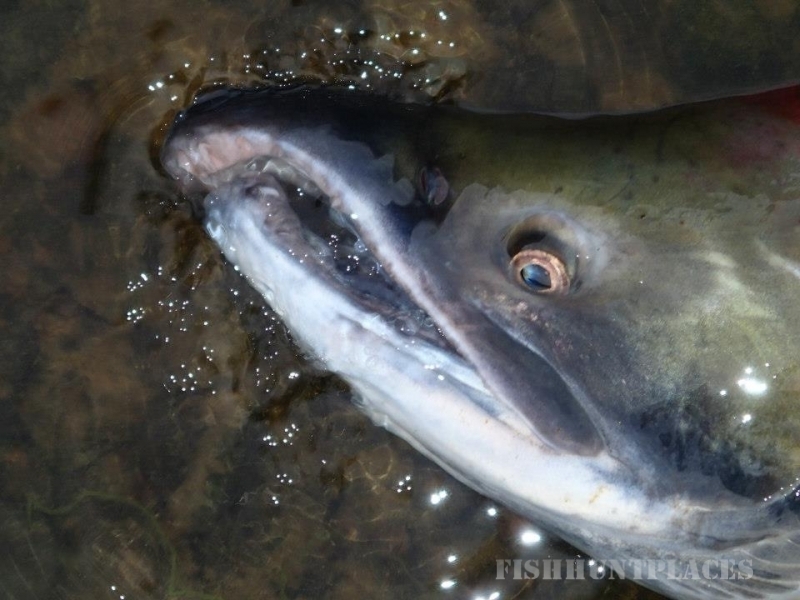 There are other fish that call this river home, too. 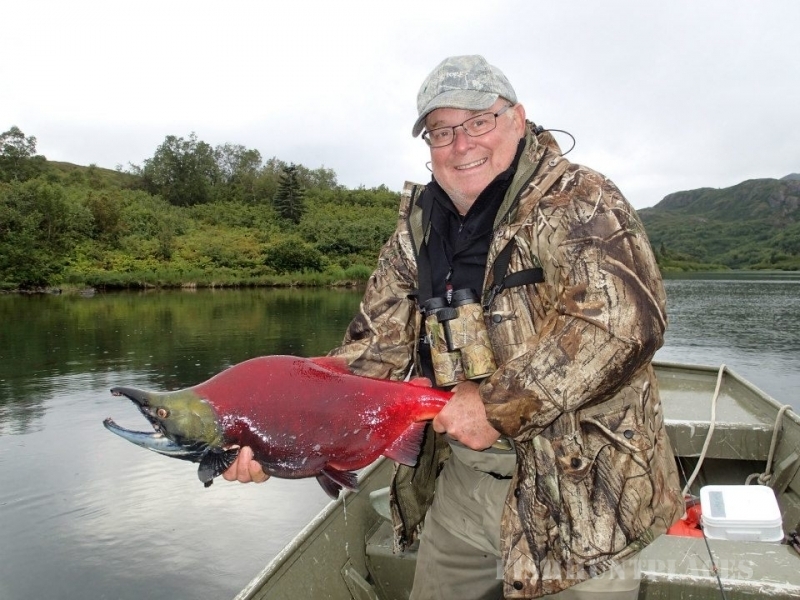 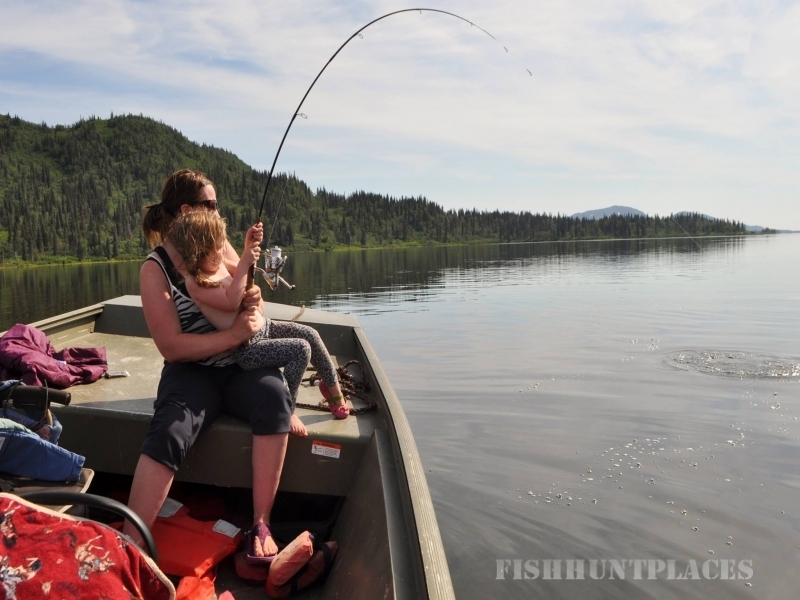 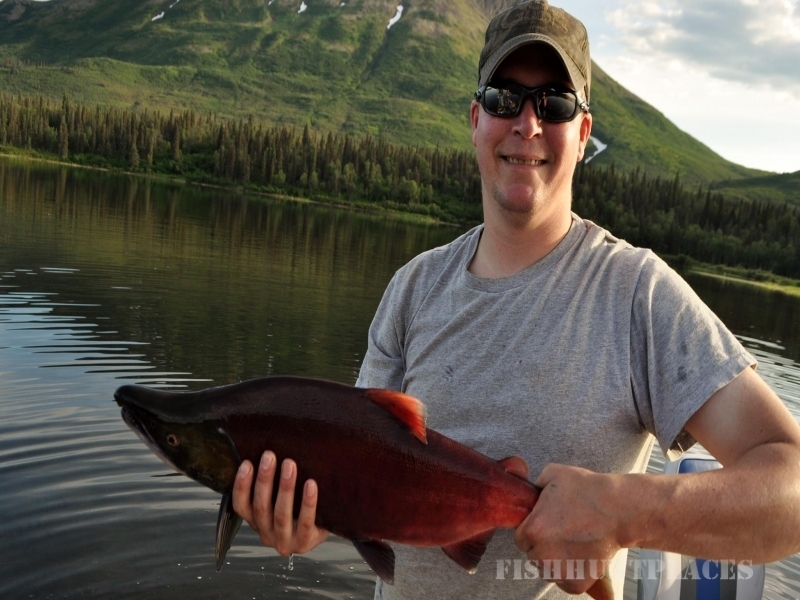 These include Dog or Chum Salmon, Humpey or Pink Salmon, Northern Pike, Silver Salmon, Sockeye Salmon, Arctic Char, and Arctic Grayling and even an occasional Rainbow Trout.